About Us | Jason M. Barbara & Associates, P.C. 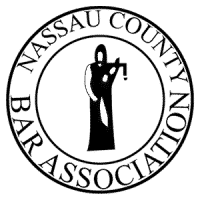 About Jason M. Barbara & Associates, P.C. At Jason M. Barbara & Associates, P.C., we are dedicated to providing outstanding legal services and advice tailored to our clients' needs. Led by Attorney Jason M. Barbara, we are experienced and knowledgeable in matters involving divorce, marital dissolution, and other family law related matters. We believe our diverse legal background provides us with a unique legal perspective. We offer free case evaluations—call today to get started! When you work with a boutique law firm, you benefit from our lawyer's personal involvement in your case. 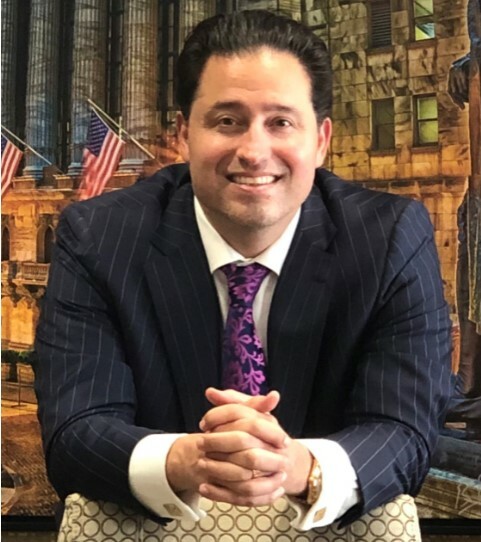 At Jason M. Barbara & Associates, P.C., Attorney Jason Barbara works directly with our clients to help them achieve a positive outcome to their situations. Our primary mission in each case is to identify and accomplish the client's goals. In order to fulfill their objectives, we closely identify the legal issues involved and discuss every circumstance and option with each of our clients. As a boutique law firm, we represent our clients with individualized and knowledgeable approaches. Our goal is to ensure that their rights to their children or assets are aggressively defended and pursued. In addition, we strive to make sure that they completely understand their situations and the laws that pertain to their cases.